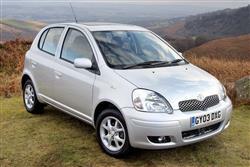 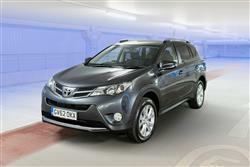 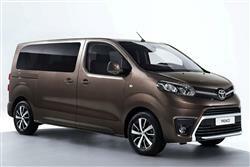 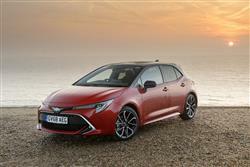 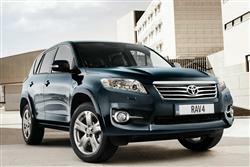 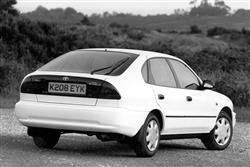 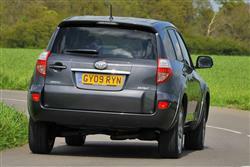 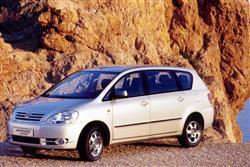 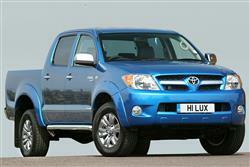 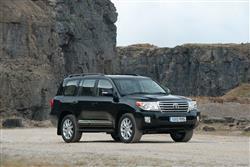 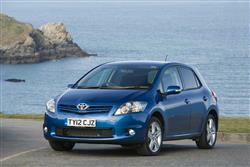 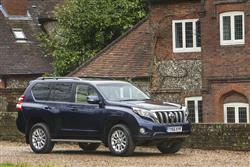 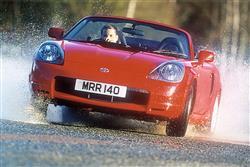 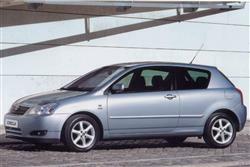 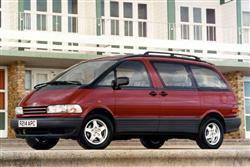 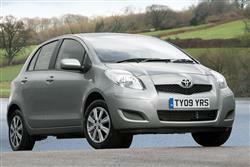 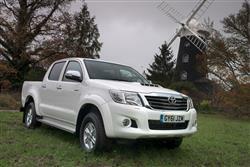 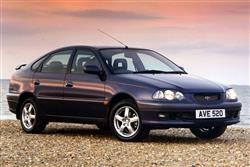 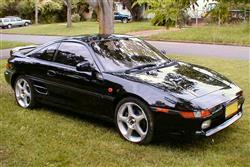 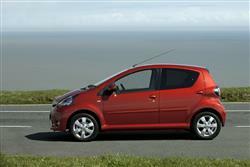 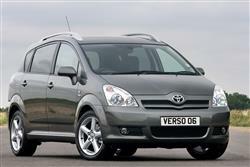 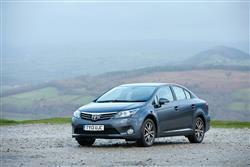 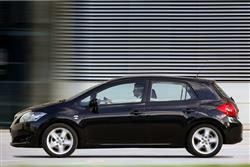 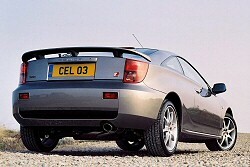 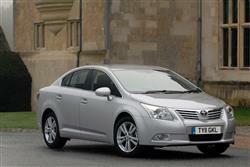 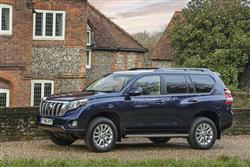 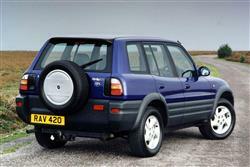 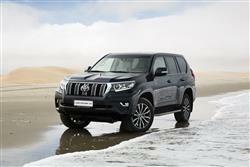 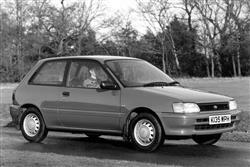 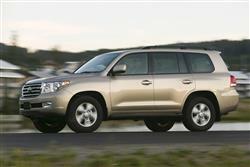 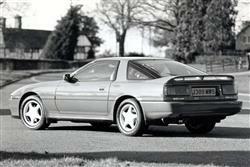 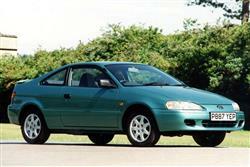 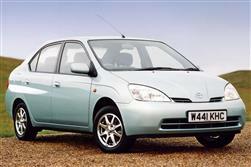 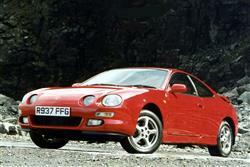 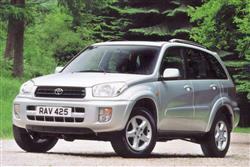 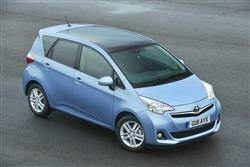 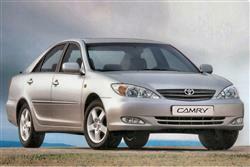 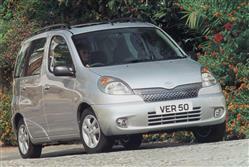 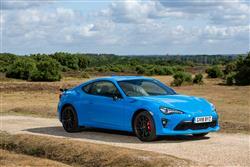 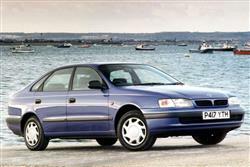 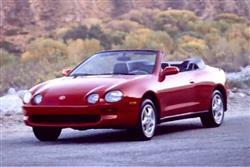 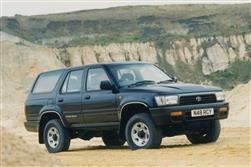 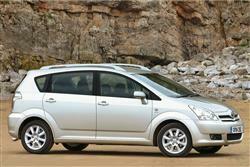 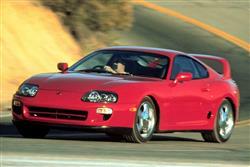 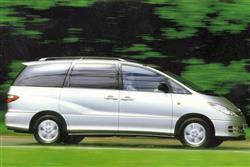 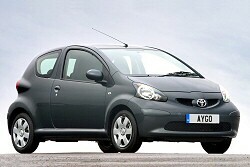 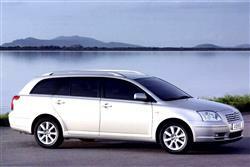 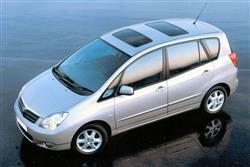 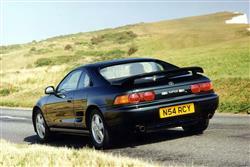 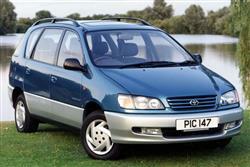 By selling your Toyota to Money4yourMotors you are choosing the hassle free way to sell your car. 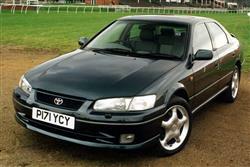 We will come to you at a time and place that is convenient to you and if you agree to sell your Toyota to us you will be paid by instant bank transfer before we leave the appointment. 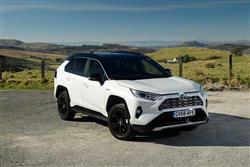 To date 1,680,731 people have chosen to value their car with us - why not enter your registration into the license plate and get a valuation for your Toyota today. 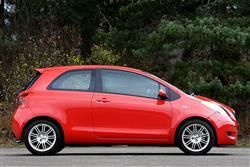 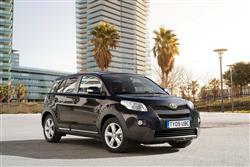 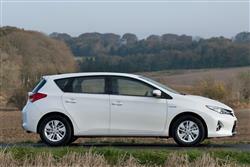 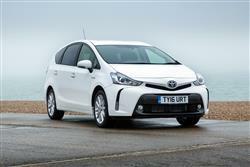 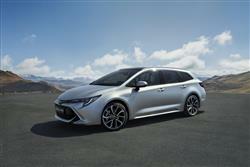 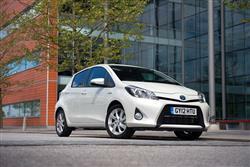 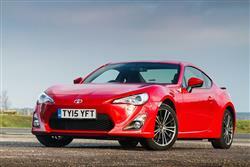 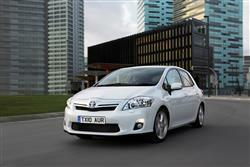 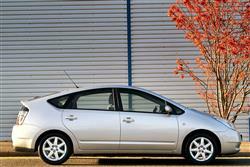 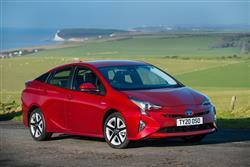 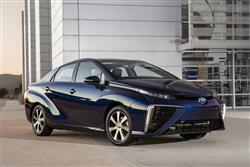 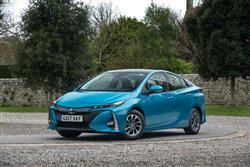 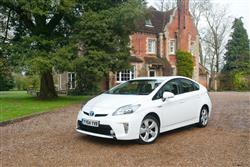 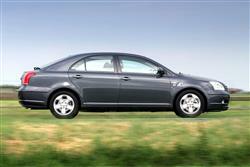 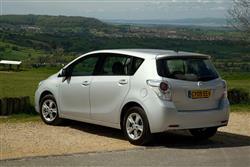 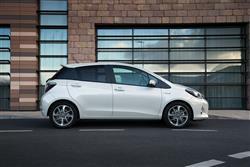 Toyota is the world’s largest car maker and a leader in the sale of hybrid vehicles. 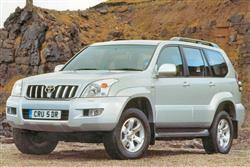 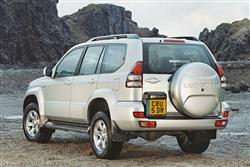 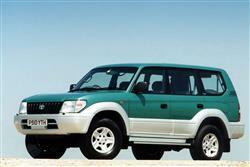 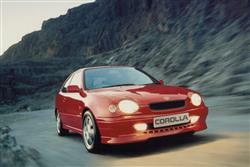 The company was founded by Kiichiro Toyoda in 1937 and also owns the Daihatsu and Lexus brands. 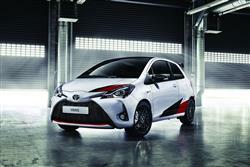 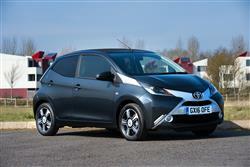 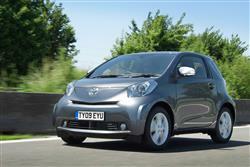 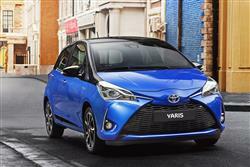 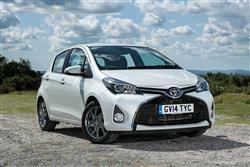 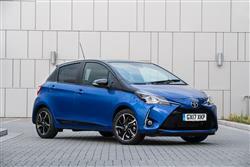 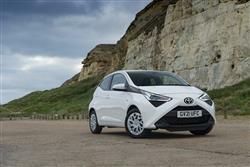 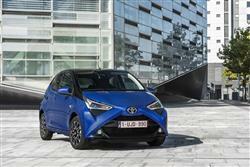 Its product range starts with the Aygo citycar, then progresses through the Yaris supermini and the Auris family hatch to the medium-sized Avensis model. 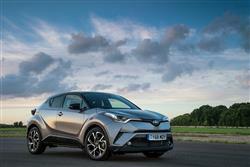 There’s also the C-HR crossover and RAV4 and LandCruiser SUVs, plus the Verso MPV, the GT86 sports coupe and the Prius hybrid.